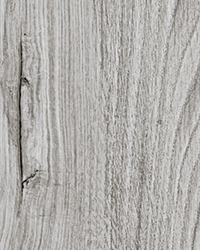 A ceramic tile that offers a wood tile look. 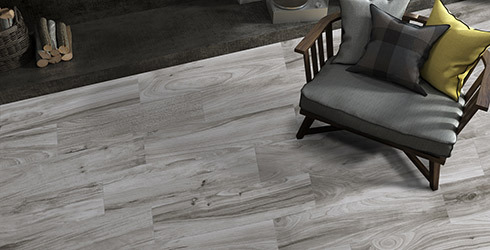 Balmwood is a high-quality Spanish ceramic floor tile with a soft wood look elevated by a sophisticated sheen that brightens any floor tile installation. Four colors comprise this value-priced collection.